Growing up, my parents always had a jar full of change. I didn’t realize how much it actually adds up until I did it myself! I saved my change over the summer before I went to college, and I was able to pay for books for my first semester. 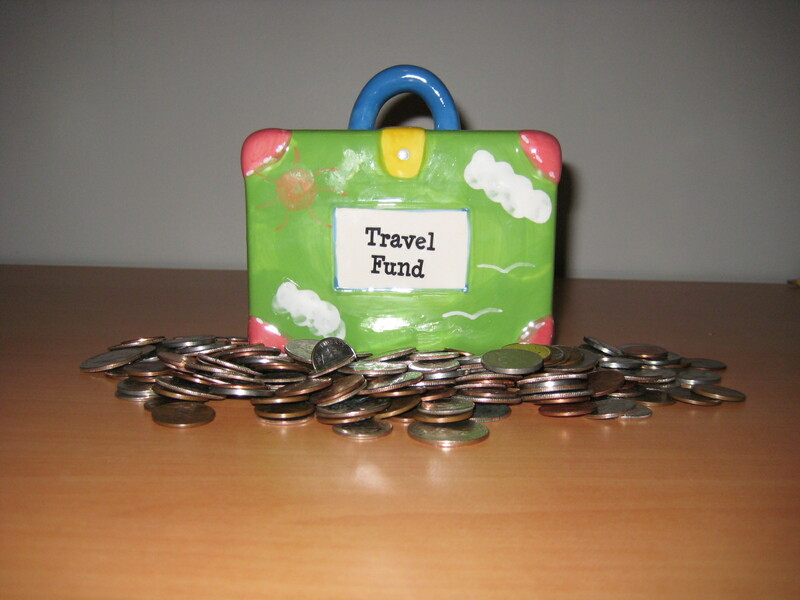 I’ve started doing this again, but instead of my book fund, it’s my travel fund. While it won’t make much of a dent in the cost of my Semester at Sea Voyage, I may be able to pay for one of my flights! 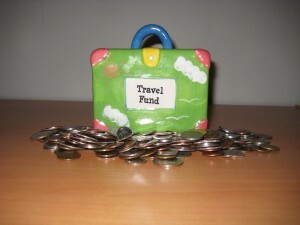 See how much you can save by saving that change from the bottom of a backpack, car floor, or other random places!